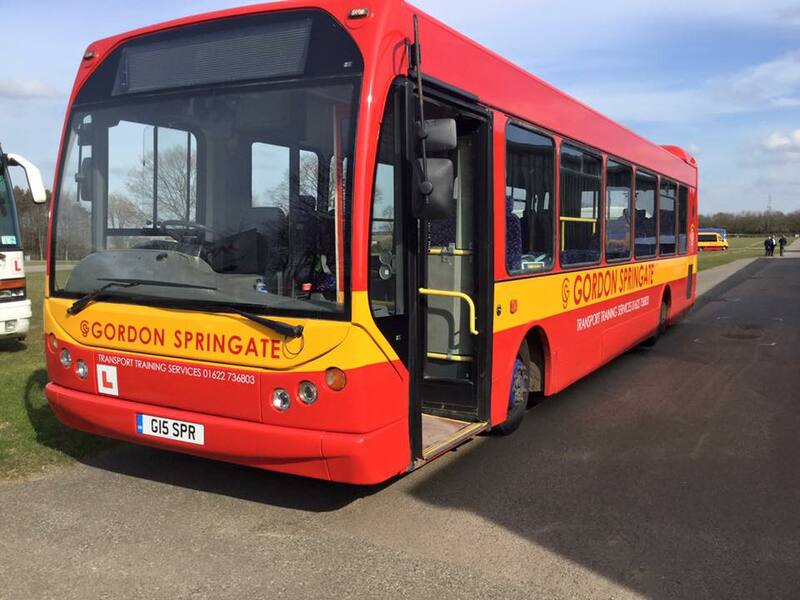 Book a Course with Gordon Springate, contact us today. 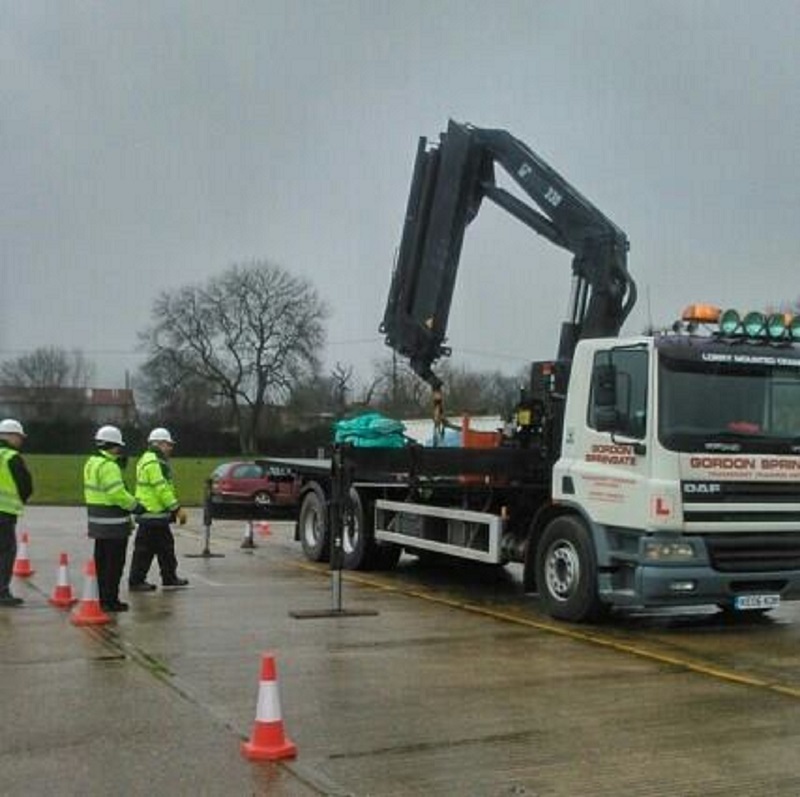 Ready to book your HIAB training course? 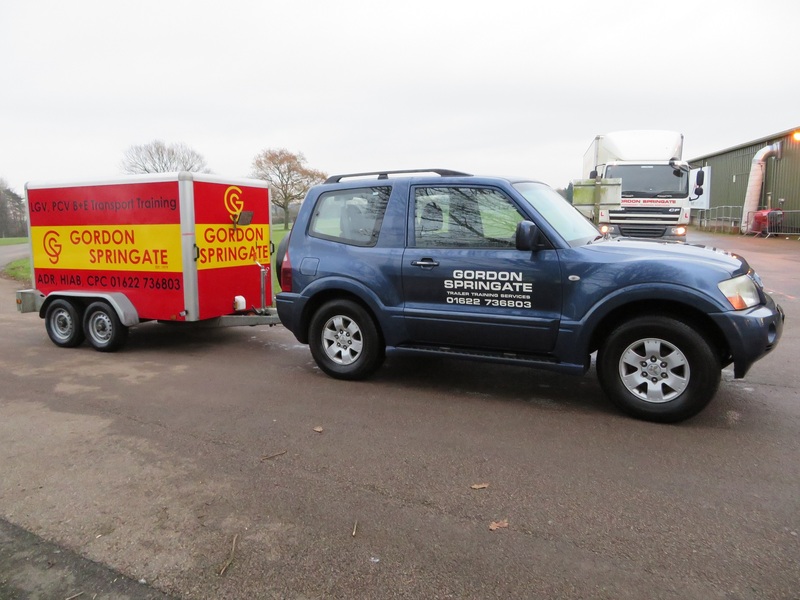 Thanks to Ian and all at Gordon Springate. 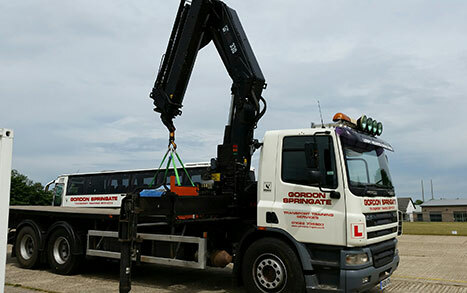 Passed class1/c&e 1st time with no minors. Thoroughly enjoyed the whole experience. Would recommend to anybody. 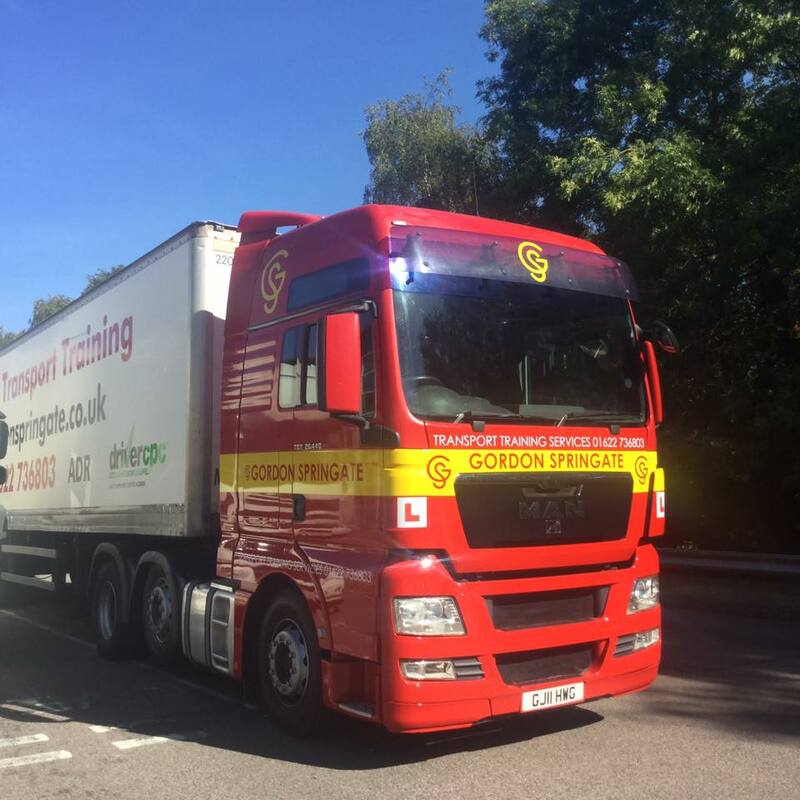 A big thanks to my instructor Ian who helped me pass 1st time with just 4 days training, absolutely chuffed!